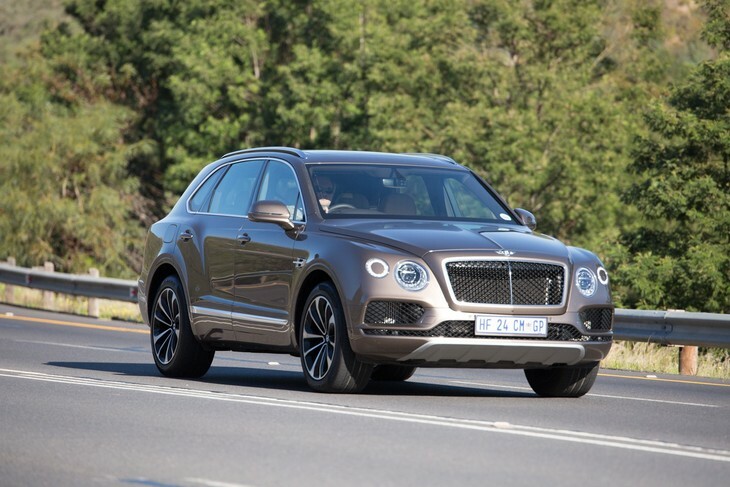 The local introduction of the R2.95-million Bentley Bentayga Diesel took place in the Cape Winelands recently and we savoured our first opportunity to drive the British first-class SUV on home soil. 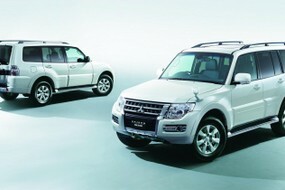 First-class SUVs. 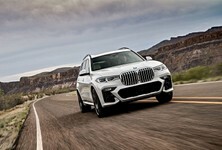 Forget for a minute about Q7s, GLEs, X5s, F-Paces, Range Rover Sports, XC90s, Touaregs, Cayennes and other large luxury off-roaders you've spotted on our roads. Sometimes they’re inelegantly parked up on kerbs, other times they swarm around private schools and swish shopping malls or, perhaps to your chagrin, they're clad in black, adorned with blue lights and wilfully speed past you in traffic. 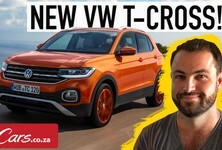 Forget too about the off-roading behemoths that have been glammed up, such as the Land Cruiser 200, Lexus LX570, Mercedes-Benz G-Class and Nissan Patrol. 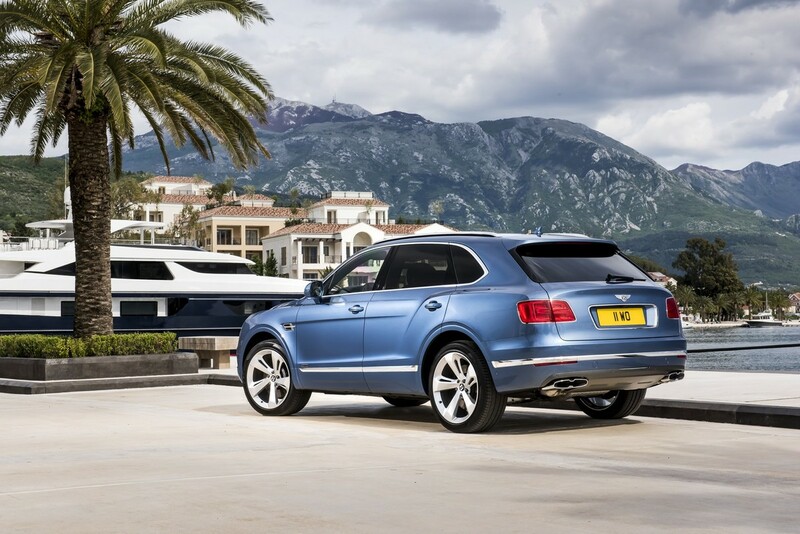 The most impressive aspect of the Bentayga's rear aspect is arguably its beautifully-fluted dual exhaust ends. 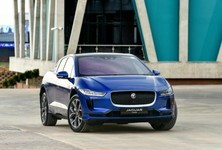 Vehicles such as the Range Rover, Lamborghini Urus, Rolls-Royce Cullinan and, yes, Bentley Bentayga fall into a loftier category: First-Class SUVs. Maserati’s Levante sits on the fringe, the flagship new G-Class may well earn its place in the group and Aston Martin and Ferrari will soon get their 20-inch wheels wet (but not too wet, for heaven’s sake, man) in this segment. These vehicles are worth comfortably as much as 2, 3 or more of the aforementioned, forgive us, cooking-variety premium SUVs, despite the fact that they are not fundamentally better at being hopped-up luxury cars. All of which suggests that one cannot apply conventional criteria to appraise vehicles in the First-Class SUV league, because if you did, they’d be preposterously overpriced and not worthy of further consideration. No, a First Class SUV needs to be impressive in the most literal sense of the word; it has to embody and express a sense of rarefied luxury, the kind of exclusivity only reserved for people for whom spending money is a trifling object. It’s a hackneyed expression, but oh-so-darn appropriate in this case: “above all, it must seem decidedly better than the sum of its parts. This particular launch unit, photographed on a wine farm outside Stellenbosch, came equipped with Blackline specification. 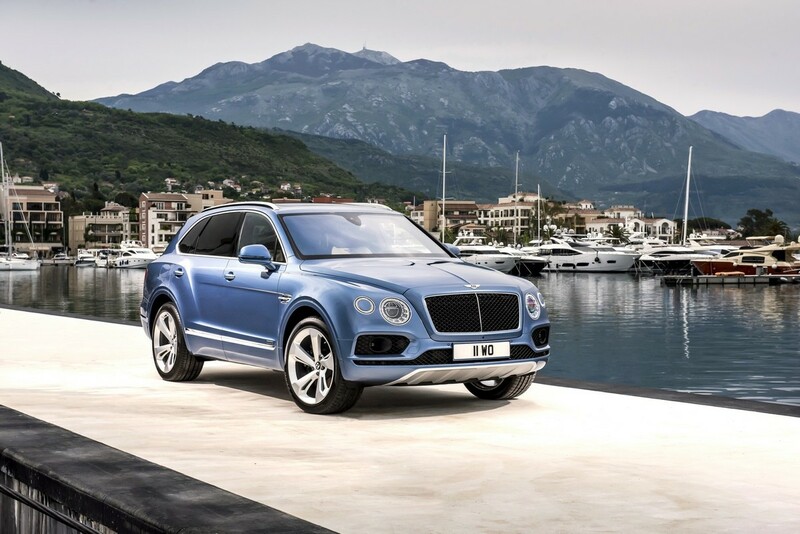 It is with that in mind that we won’t expend too many characters expounding the Bentayga’s controversial looks. 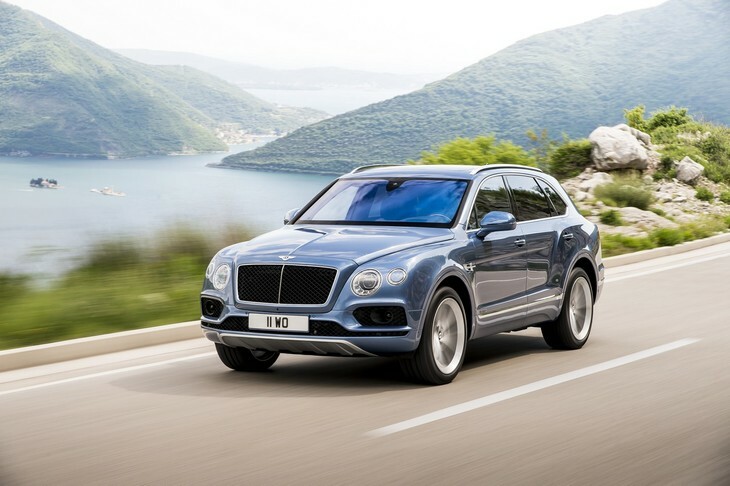 Kudos to Bentley for endowing its SUV with familial design elements; it's instantly recognisable as a product of Crewe, but even though it looks better in the metal than in photographs, its exterior execution is a somewhat hit-and-miss affair, the rear aspect, for example, is regrettably generic. 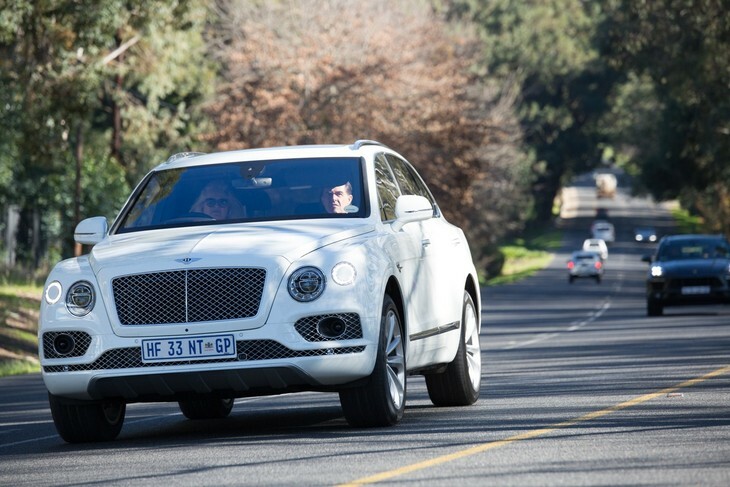 The most neutral thing one could say is that the Bentley looks very expensive, which, given its base price of R2.95-million, is wholly appropriate and probably all that matters in this case. It gets better, however. 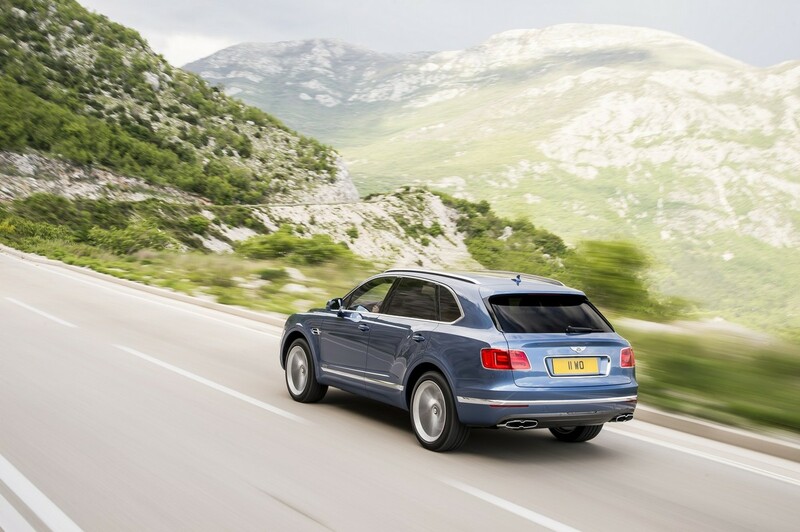 The largely-aluminium-panelled Bentayga is based on the Volkswagen Group’s MLB platform and therefore shares its architecture and general packaging with well-known German premium SUVs – it’s a characteristic that has a genuine mechanical benefit, but more about that later. Apart from some familiar-looking minor controls (such as the steering wheel buttons), however, the Bentayga’s interior looks bespoke, utterly sumptuous, painstakingly detailed and, suffice to say, warmly inviting. 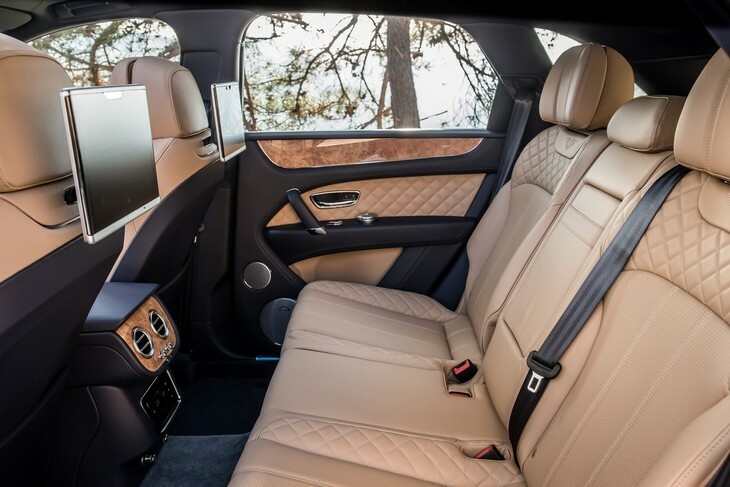 Expansive, yet intricately fashioned wood veneer is complemented by quilted leather trim in the Bentayga's exquisite cabin. 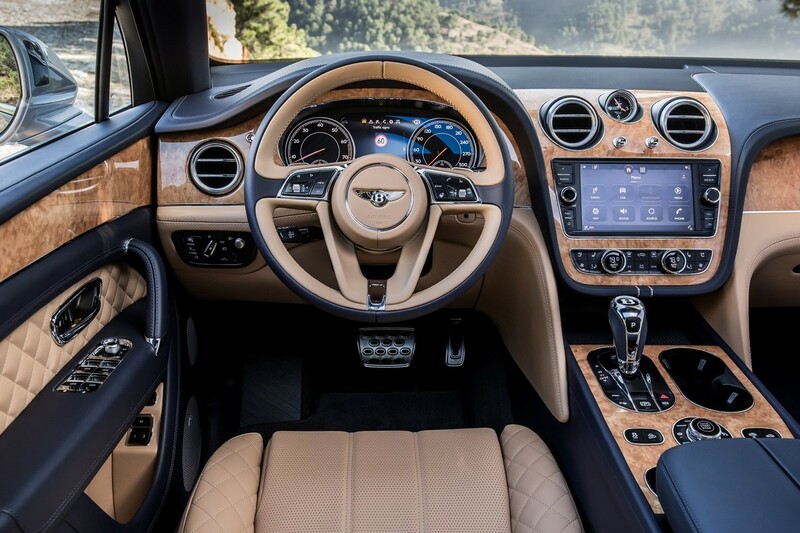 There are swathes of supple hand-stitched leather, expanses of polished wood veneers with profound natural patterning, chrome-finished organ-stop ventilation controls and rotatable half-spherical outlets… crikey, even the infotainment system, although evidently derived from a VW-family-shared unit, has a sophisticated “Bentley font” and distinctive menu system. The raised driver’s seat is so instantly cossetting that one feels that adjusting the captain's chair in any directions apart from fore and aft would be a crude insult to the diesel Bentley’s tender sensibilities. Similarly, the transmission lever and centre console-mounted drive-mode roundel are beautifully weighted and exquisite in their simple elegance. Meanwhile, at the heart of the Bentayga is a 4.0-litre tri-turbodiesel (2 exhaust-driven turbochargers and one electrically-powered one, courtesy of the integral 48V electrical system) that produces peak outputs of 320 kW and 900 Nm, the latter of which is available from 1 000 to 3250 rpm. 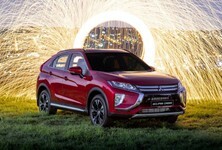 Peak numbers of interest are 0-100 kph in 4.8 secs, a 270-kph top speed and, astonishingly, a claimed consumption figure of 8.0 L/100 km. With the full wallop of torque (900 Nm) available as low as 1 000 rpm, the Bentayga lacks little in terms of overtaking shove. The motor is characterised by supreme refinement, comparatively eager throttle responses, and, as the figures attest, a wallop of pace that presents itself with but a polite prod of the metal-trimmed accelerator pedal. So much effort was ostensibly devoted to damping the motor’s diesel chatter that you’re only really aware of it while standing in close proximity to the vehicle when it’s idling. The Dynamic Drive active damping system endows the Bentley with a largely unflappable ride quality. 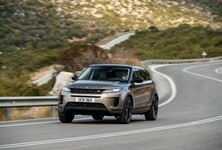 In other words, whether you’re trundling through a quaint rural town, striving down a freeway or ushering the 2.5-tonne British juggernaut over a serpentine mountain pass, it remains poised and well composed as it carries momentum. The ride quality is pliant, yes, but there is nothing ponderous about the way the SUV responds to swift, eager steering inputs. When the Bentayga thrusts forward or is made to brake purposefully, there is no uncouth pitching motion; if you corner quickly, a hint of lean/yaw, and (perhaps) a tyre chirrup, are all you’re likely to experience. 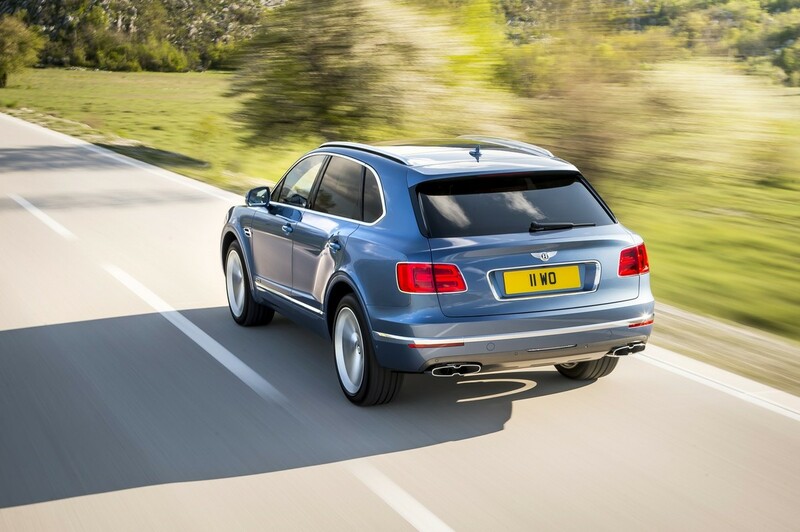 The Bentayga Diesel is not a sports first-class SUV per se; this model is available in W12 and V8 petrol derivatives (the latter overseas) for those who require more urgency, but it arguably offers the best blend of performance and efficiency in the range. 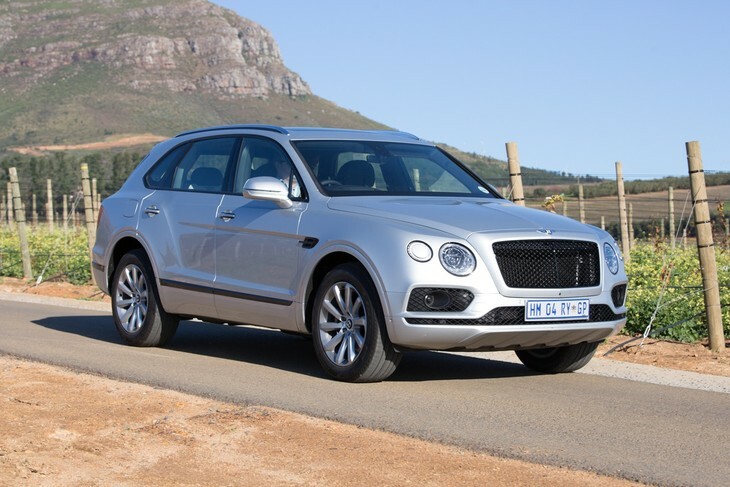 Given the prestige of the Bentley badge, its asking price of R2.95-million does not seem that stratospheric (considering that a comparable Range Rover Autobiography SDV8 costs R2.74-million), but then consider that some features that would be standard on some premium SUVs, let alone first-class cars, still need to be added. 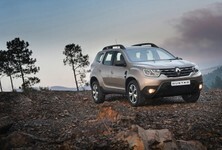 A rear-seat entertainment system is available and the aft climate control console is operated by a touchscreen. 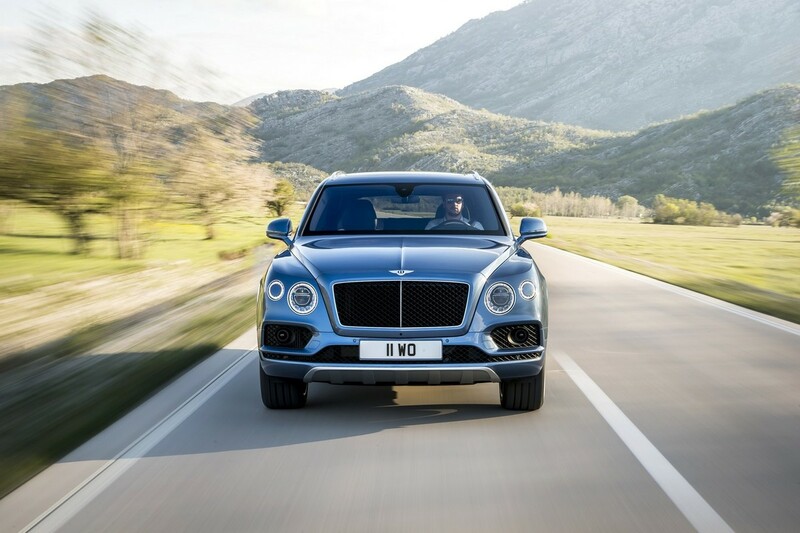 The Dynamic Ride active anti-roll bar system, which facilitates the Bentayga’s superb body control, is an extra-cost option, as are adaptive (radar-guided) cruise control, head-up display, infrared night vision, lane- and traffic assist systems and other safety/driver convenience equipment, including top-view cameras and automatic parking function. Having said that, volume-selling premium marques cannot offer buyers the opportunity to personalise their cars in the way that Bentley and a few other exclusive car brands do. 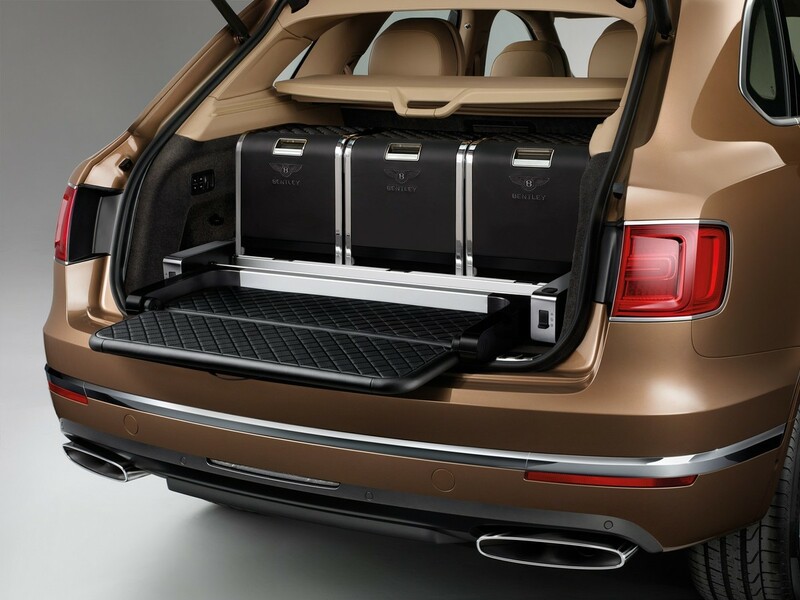 The Bentayga can be configured as a 4-, 5- or 7 seater; there are 15 standard colours for the leather trim and carpets and you can choose between 5 standard colour splits (or specify a dual-tone colour split) and match the luggage bay's trim hue, if you’d like. A selection of wood veneers is available, as are a variety of stitching and embroidering options and numerous bespoke fittings and accessories. 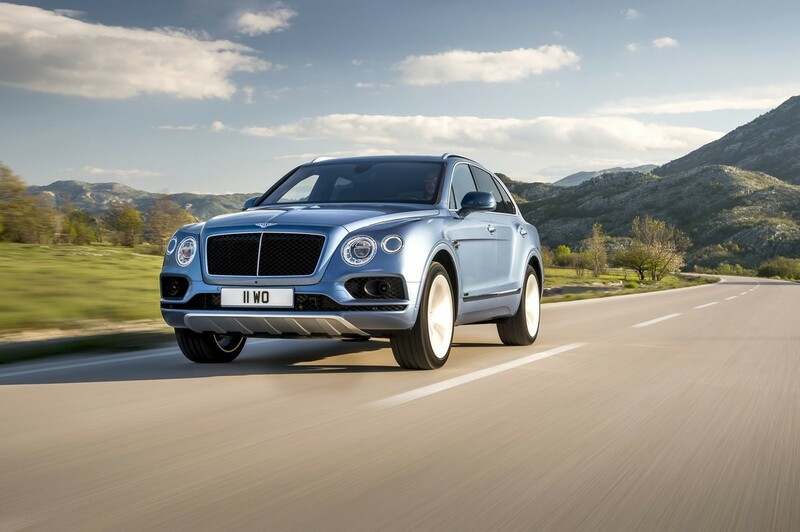 The Bentayga occupies a tiny place in the market, yet Bentley's first turbodiesel derivative nonetheless does its maker proud. Interested in buying a Bentley?